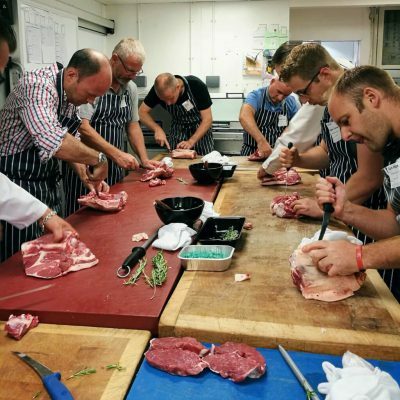 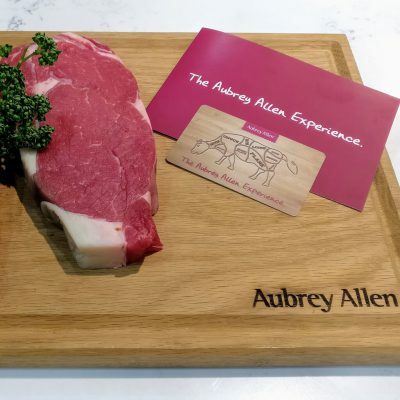 Our master butchers will guide you through making the most from your meat and provide you with fantastic practical skills to use at home. 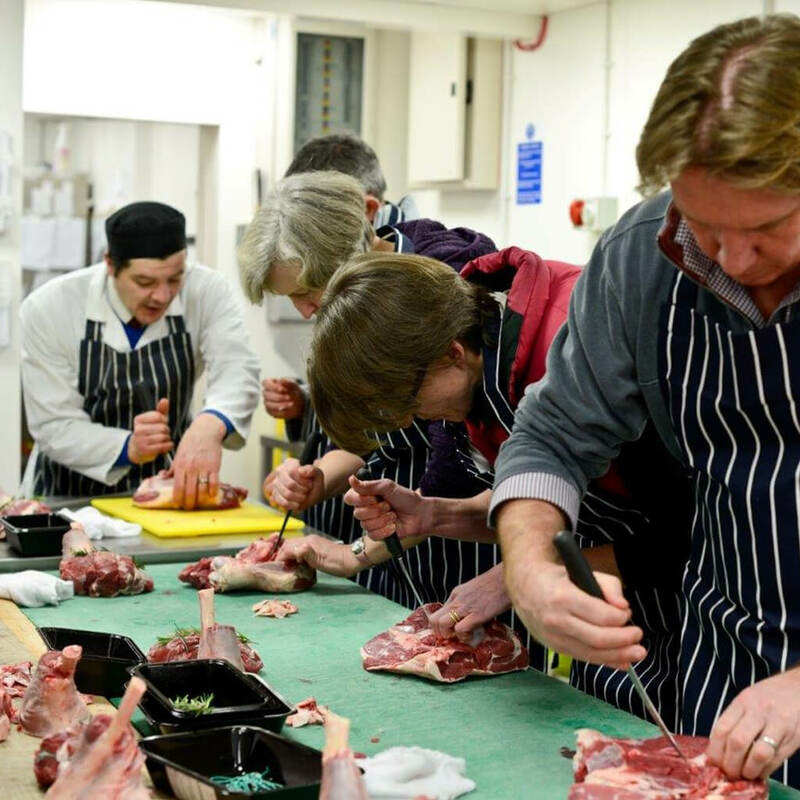 See our Butchery School page for more information. 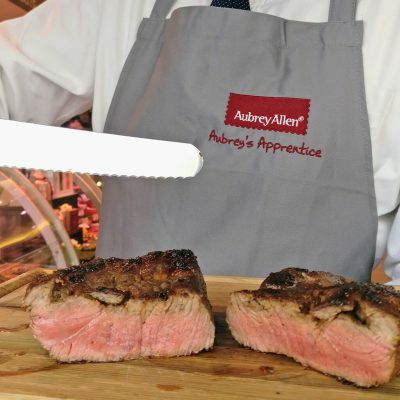 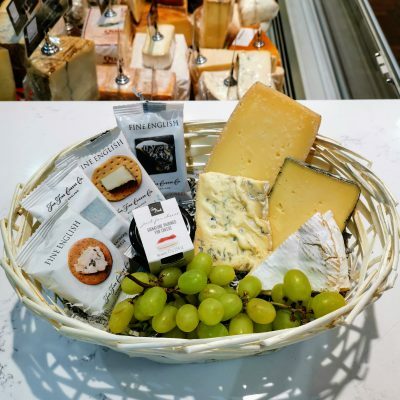 Attendees will take home all of the meat they prepare on the night as well as enjoying a supper of our favourite delicatessen dishes and wine.